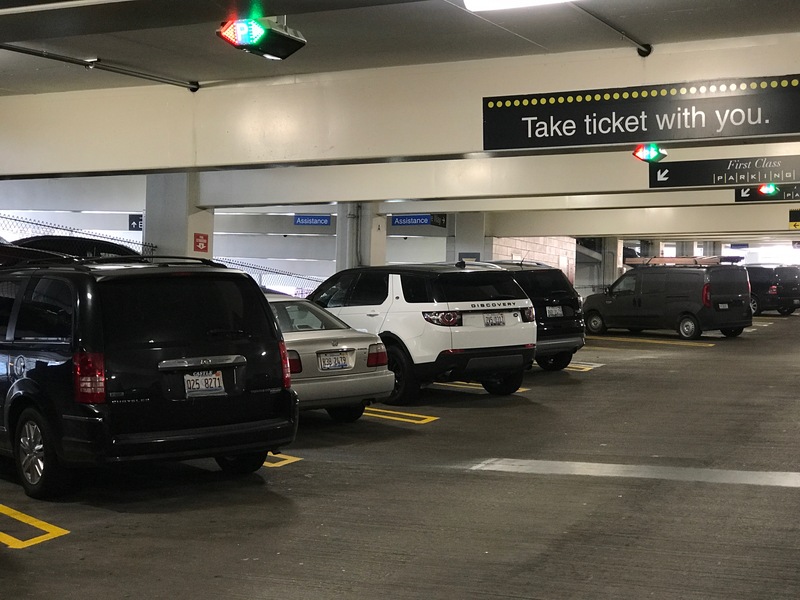 First Class Parking at ROW Self Park Garage in Chicago, IL. We wanted to offer drivers the opportunity to park in the best spots for a premium price. 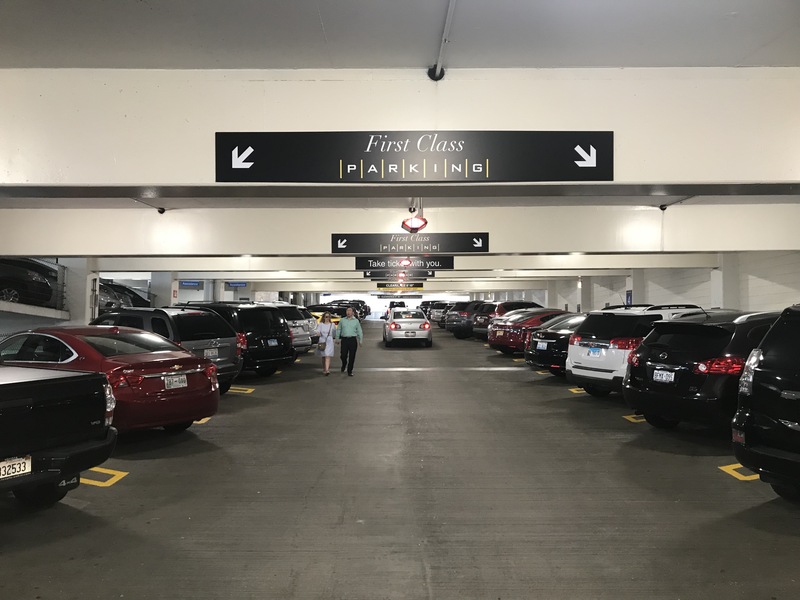 INDECT USA today announces the successful installation of a first-class parking area at ROW Self Park Garage in downtown Chicago. The new First Class parking area is close to the entrance and elevators. 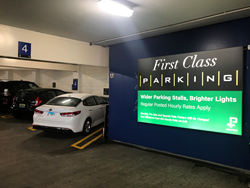 Wider spaces, brighter LED lighting and clear signage.